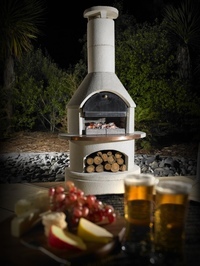 The Buschbeck Rondo is an achievement in both looks and functionality. The Rondo has a soft rounded design and is finished in white quartz with a copper insert in the mantelpiece and a flat chimney cap. 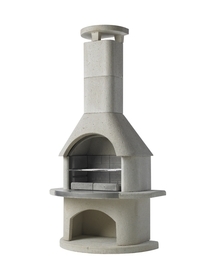 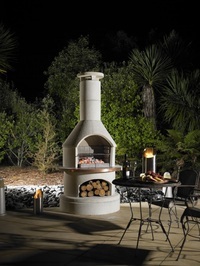 Create your own amazing outdoor warmth and ambience with a unique Buschbeck outdoor fireplace that fits into most back yards and outdoor spaces. 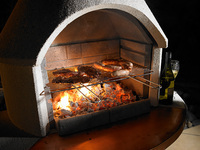 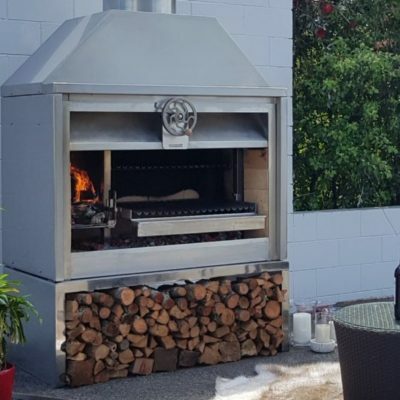 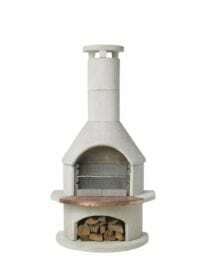 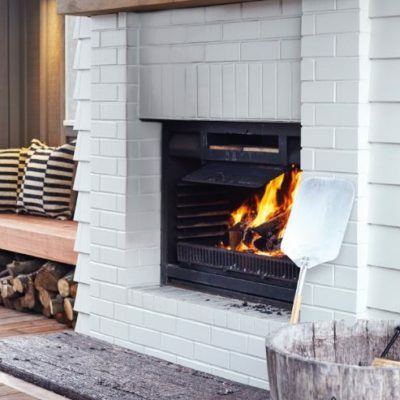 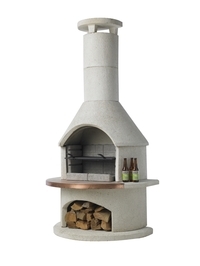 If you’re looking functionality as well as a beautiful fireplace, the spacious fire chamber of the rondo ensures the BBQ chef has easy access to sear an amazing steak over glowing embers or if something Italian is more to your liking you can pop in the Pizza Oven insert to create your very own slice of pizza perfection.